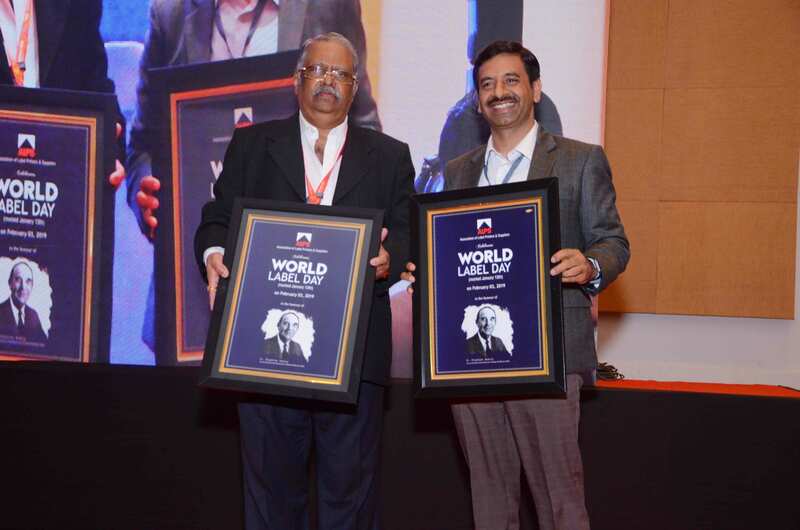 Association of Label Printers and Suppliers (ALPS) and Avery Dennison came together on 3 February 2019 at Noida Expo Mart and Center to announce and celebrate 13 January, the birth anniversary of ‘The Sticker Man’, R Stanton Avery, as ‘World Label Day’. The programme was inaugurated by Gururaj Ballarwad, president, Arunesh Bansal, HGS and Ashish Gupta, treasurer – ALPS, Dayakar Reddy, president, Iqbal Singh, HGS –IPAMA, Raveendra Joshi, president-AIFMP, AK Jain, chairman – training and Prabhkar, VP –South – AIDC Technologies and Pankaj Bhardwaj, GM and senior director, label & graphics materials group – South Asia, Avery Dennison India. 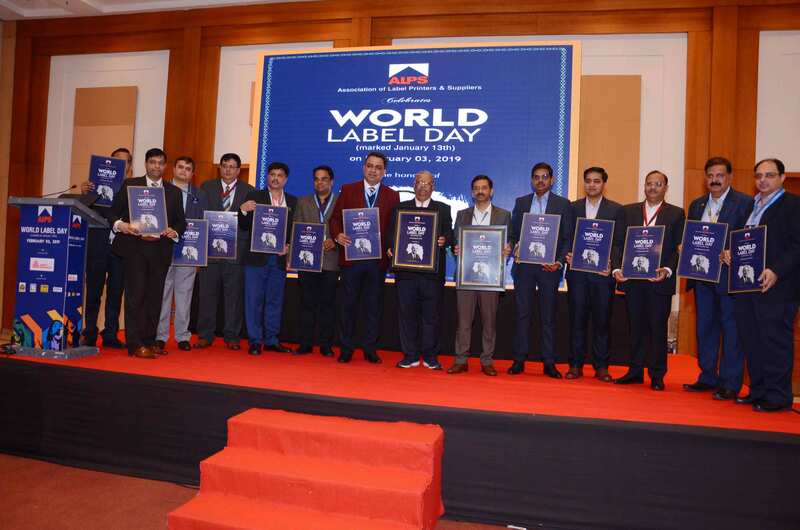 The day was celebrated by releasing the World Label Day poster by Gururaj Ballarwad and Pankaj Bhardwaj. In addition, three technical sessions were organized during the programme. An expert session on ‘Brand Owner Perspective and Importance of Labeling’ was delivered by packaging technologist and consultant Rahul Bhargava from Packaging Prescriptions. Ballarwad started the programme by welcoming all the guests and delegates. He also extended a special thank you note to all the supporting associations – IPAMA, AIFMP, AIDC Technologies, and ASPA for their support towards the event. The keynote address during the programme was delivered by Pankaj Bhardwaj. The Programme ended with a vote of thanks delivered by Ashish Gupta of ALPS and with the distribution of the ‘World Label Day’ Calendars. The celebration was attended by more than 150 delegates from across the Label fraternity. The ‘World Label Day’ will be celebrated every year on 13 January.